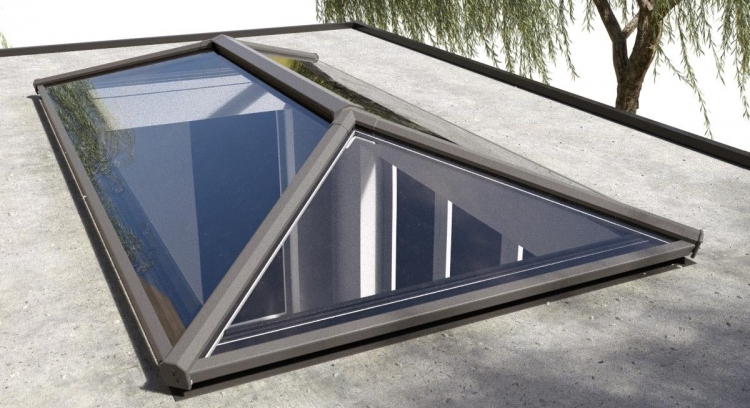 The aluminium roof lantern is a purpose designed system that is discreet and stylish. Available in classic white or anthracite grey. We can supply matching omega smart veranda canopies and bifold doors. It comes with a 10 year guarantee as standard. There are made to order and the lead time is usually 10-15 working days.